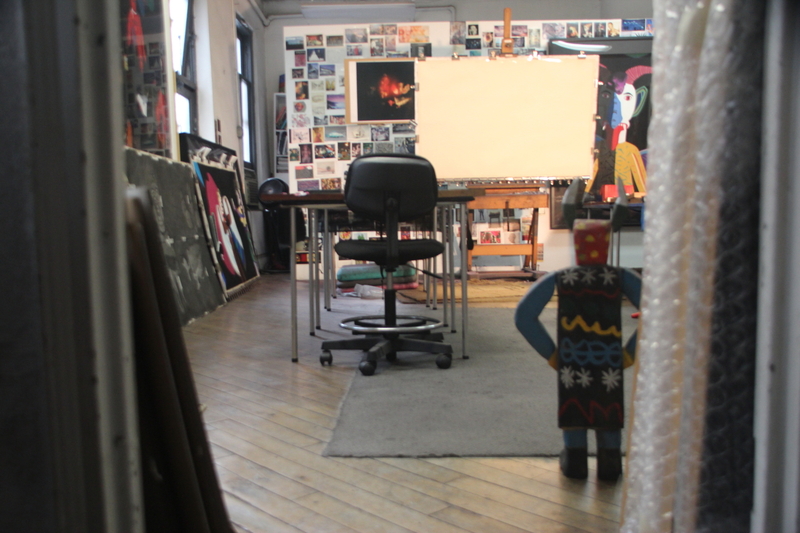 ← Q: Do you have a daily ritual that helps you start working in your studio? Posted on October 28, 2015, in An Artist's Life, Art in general, Art Works in Progress, Black Paintings, Creative Process, Inspiration, New York, NY, Pastel Painting, Pearls from Artists, Photography, Studio and tagged "Writers at Work: The Paris Review Interviews First Series", artist, environment, frustrated, outraged, pleasure, pressure, solitude, whatever, William Faulkner. Bookmark the permalink. Comments Off on Pearls from artists* # 167.